Love some of them or hate some of them, it’s a given, Celebrities are here to stay. Here are 7 of the most popular books written by well known actors, actresses, and comedians to name a few. Also, check out some awesome throwbacks of some of our most rich and famous above. Rob Lowe came on the teen scene at the age of 15 in the early 80s. He was soon viewed as a major heart-throb which has followed him through adulthood. 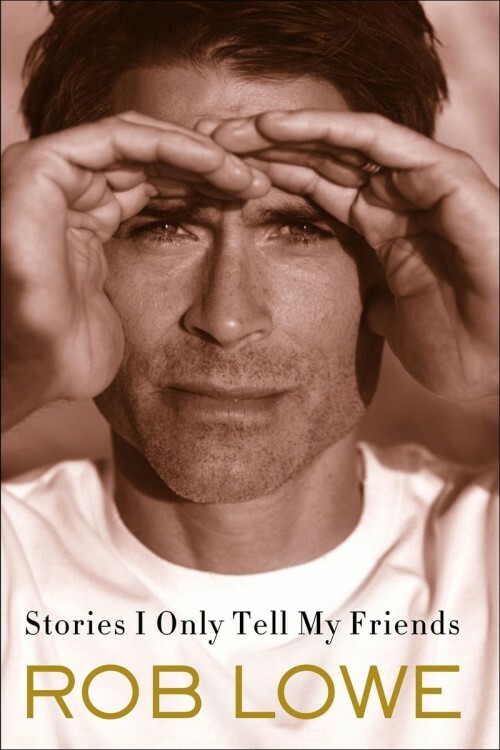 In this memoir, he shares experiences from days in Hollywood throughout his career, his upbringing in Ohio, and the challenges of growing up with the entire world watching. Chelsea, Chelsea Bang Bang is another hilarious memoir from one of the best female comedians of our time. She has previously written, Are You There, Vodka? It’s Me, Chelsea, My Horizontal Life: A Collection of One-Night Stands, Lies That Chelsea Handler Told Me and most recently, Uganda Be Kidding Me. She also broke ground as being one of the first women to have her own late night talk show, Chelsea Lately on E! Entertainment Network. The world lost a very unique, openly opinionated woman when Joan Rivers passed away in September of 2014. Thankfully, though, she left behind an abundance of hilarious advice, words and wisdom to remember her by. I Hate Everyone…Starting with Me is a book that serves her justice for all that she was. Completely unfiltered and blunt, she gives her take on everyone from actors and actresses in Hollywood, First Ladies, and even some historical figures. 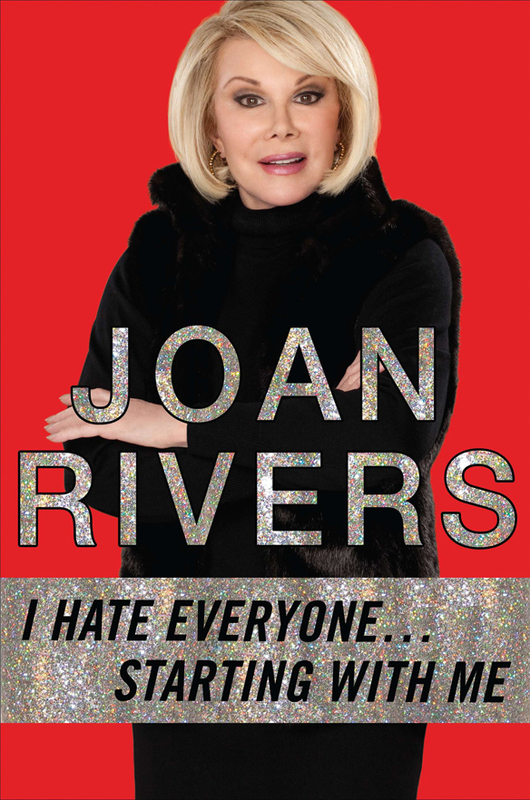 Other works by Joan: Diary of a Mad Diva, Murder at the Academy Awards: A Red Carpet Murder Mystery, and Still Talking. Ellen is one of the most loved and celebrated entertainers of our time. People love her bubbly and vivacious personality, as much as they love her wit and humor. Seriously…I’m Kidding does not disappoint and will have you walking away with even more love for her! 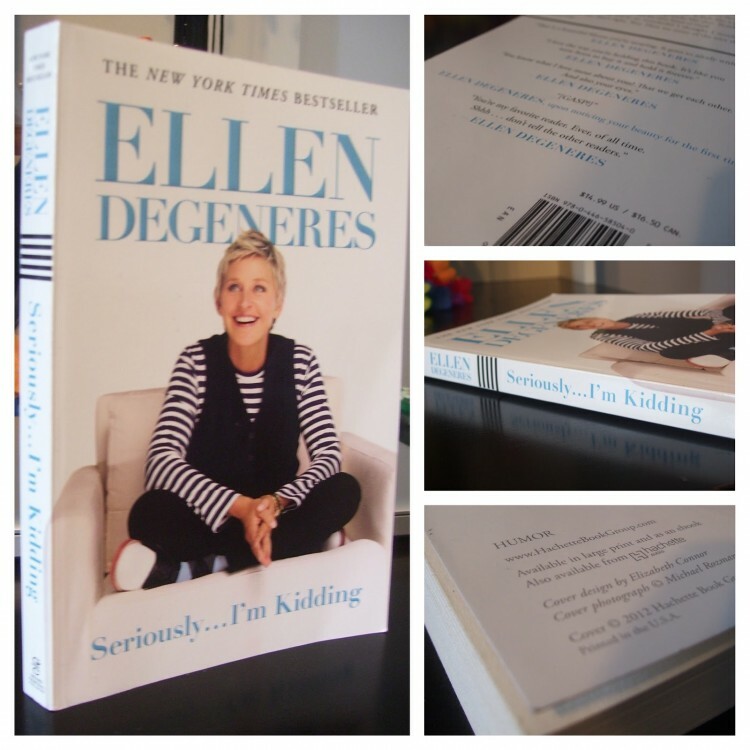 Also by Ellen: The Funny Thing Is…, My Point…And I Do Have One, and most recently Home, a book about the renovations she has done to over a dozen homes in the last 25 years. 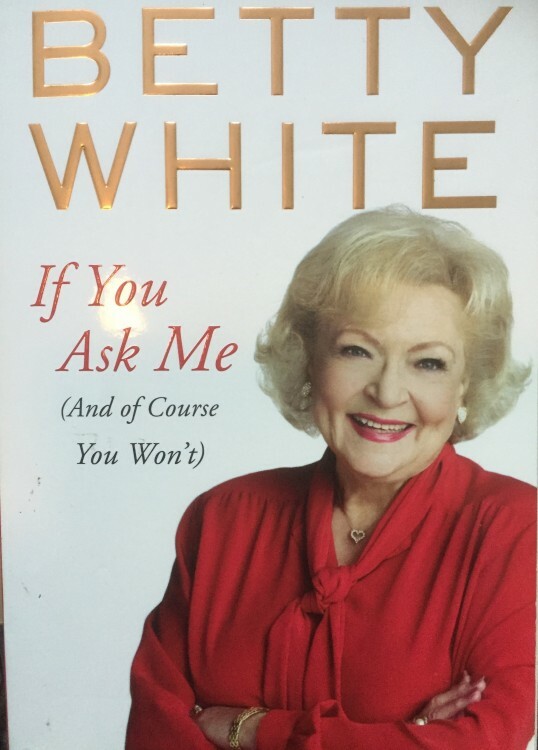 Betty White gained fame as an actress and comedian long before The Golden Girls, though she is equally as admired and loved by all generations. In her book, she takes on everything from life’s generalities, celebrities, relationships, and just about everything else too. Also by Betty: Here We Go Again: My Life in Television. Tori Spelling gained fame as the lighthearted, sweet, though sometimes bold Donna Martin on Beverly Hills 90210. Now a mom of four kids, she spends her days juggling motherhood, her career and her marriage to fellow actor Dean McDermott. sTORI Telling is her first book and in it she focuses on her experiences growing up in Hollywood as a star of one of the most popular teenage shows. Also by Tori: Mommywood, Uncharted TerriTORI, and Spelling It Like It Is. 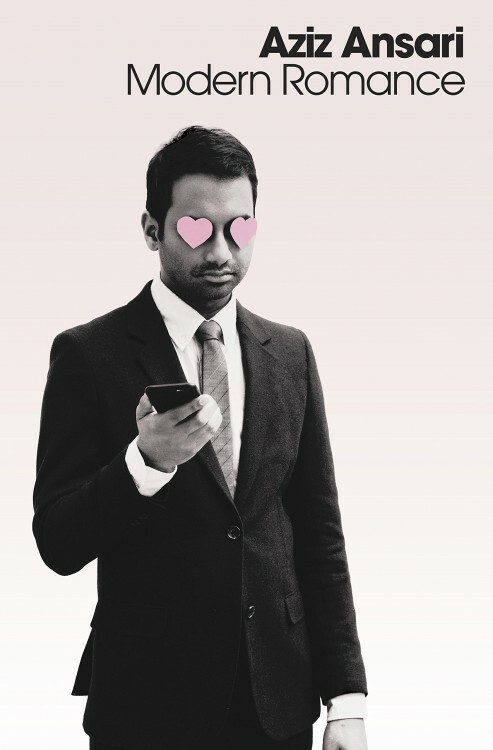 One of the wittiest comedians of our generation, Aziz Ansari takes on the tumultuous world of dating in this day and age. Surprisingly insightful, sharp, and of course funny, Modern Romance sheds light on what it is really like to try and find the perfect person these days. There ya have it! 7 of the most popular books written by some of our most known celebrities! 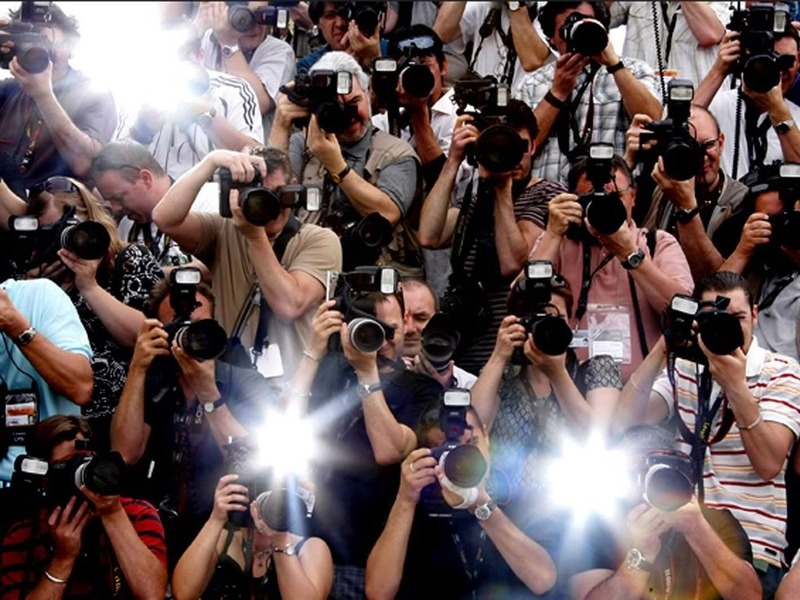 Let us know, are you a fan of celebrity memoirs?